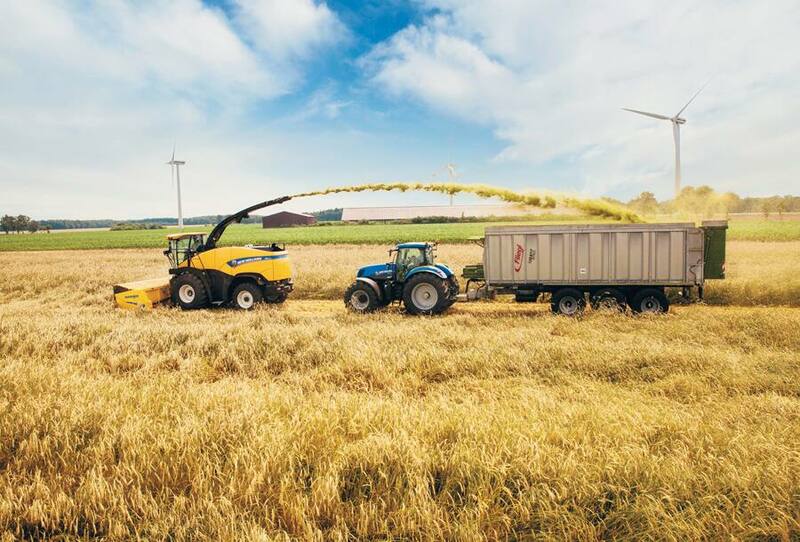 In order to get the very most out of your FR, efficient power transmission from the engine to the driven parts and ultimately to the ground is a must. 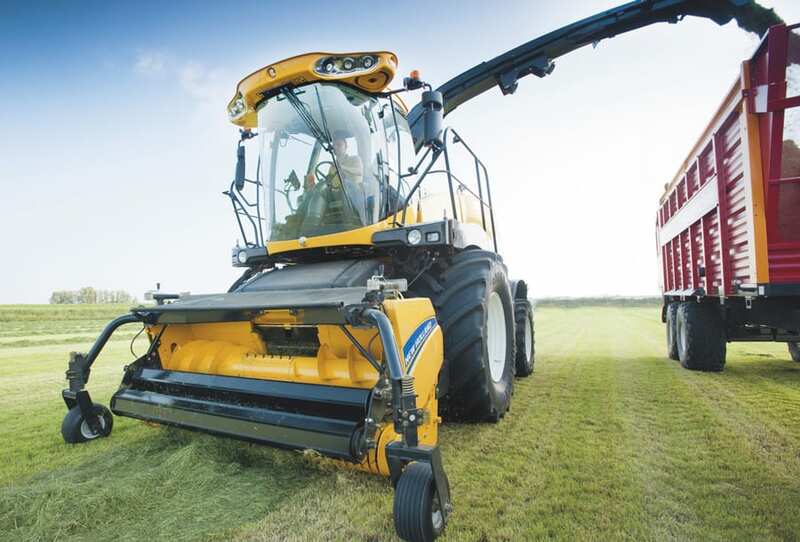 The range’s in-line concept and direct driveline logic guarantee this and so much more. 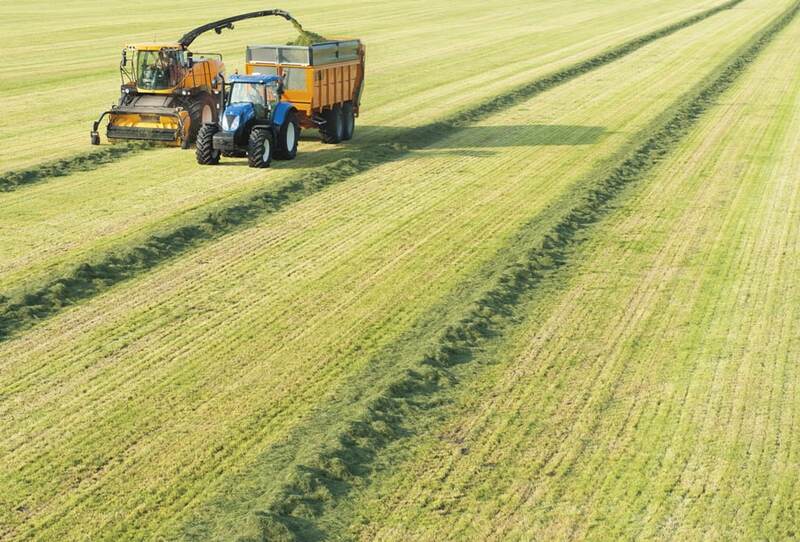 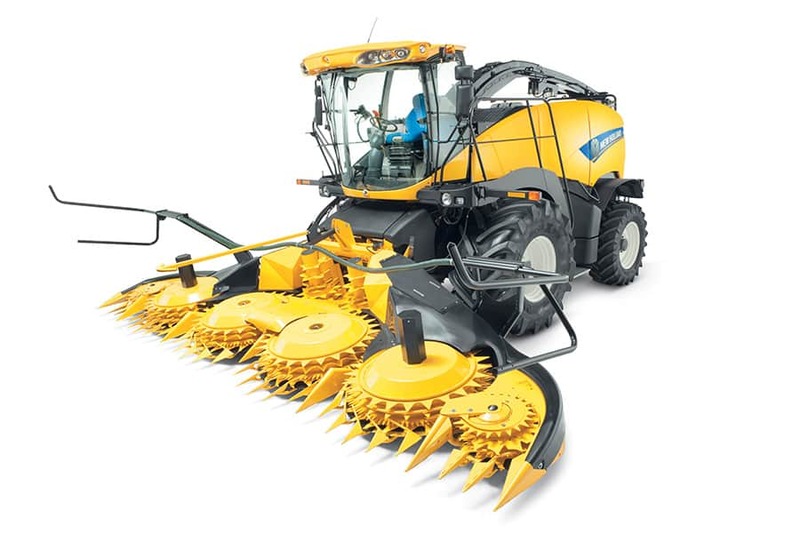 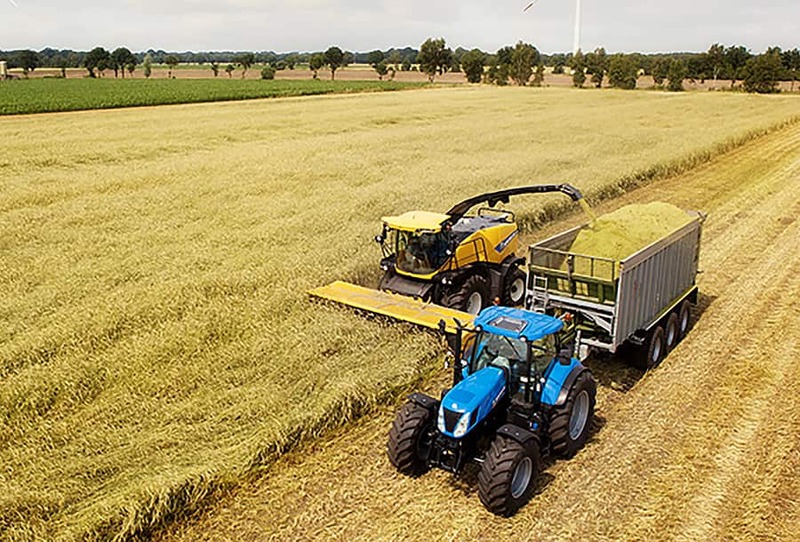 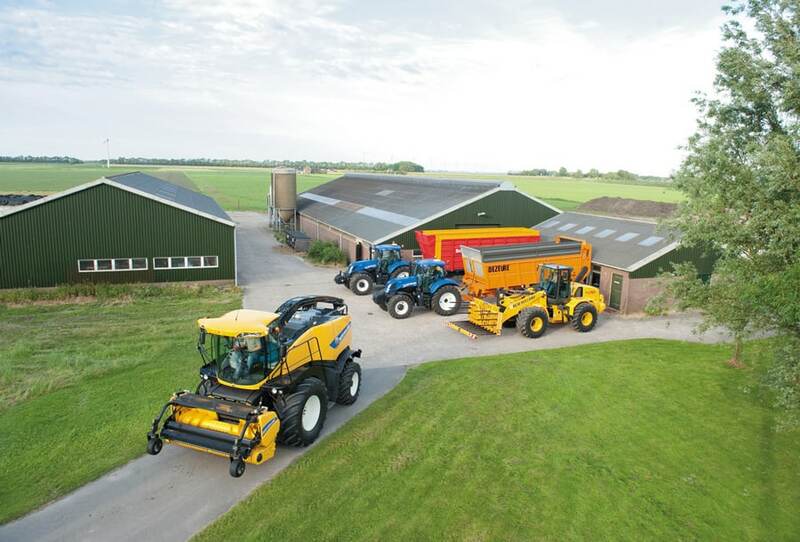 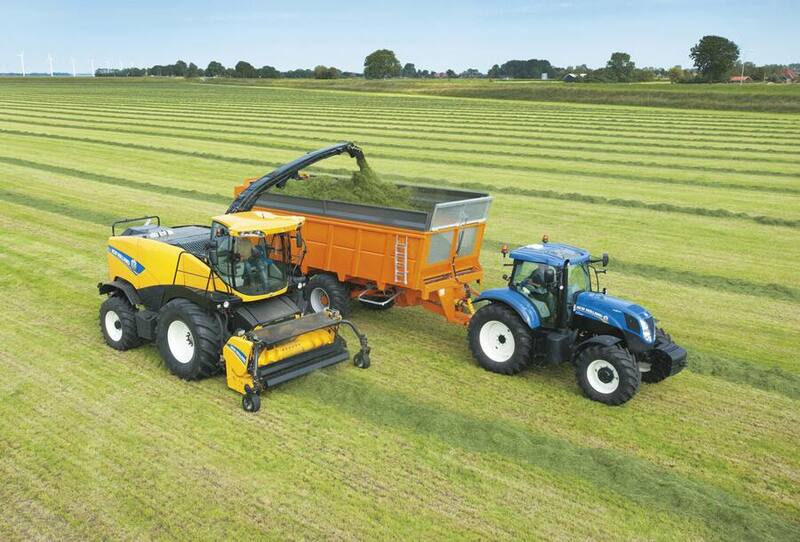 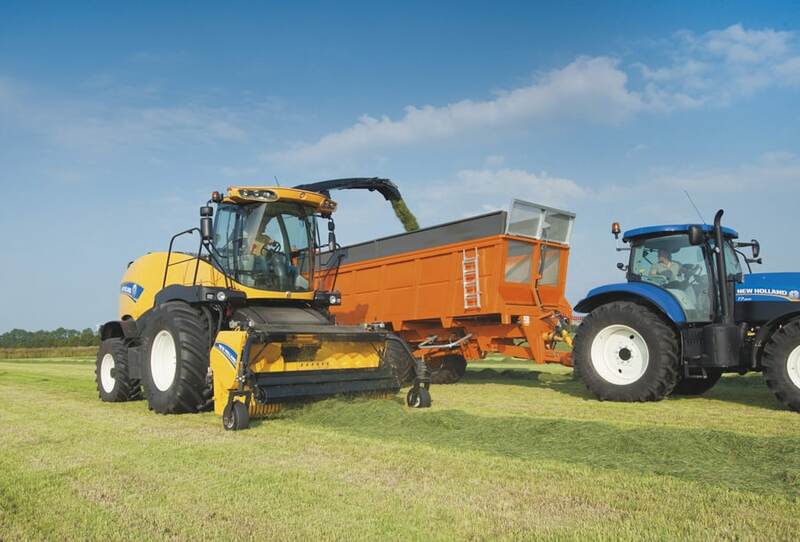 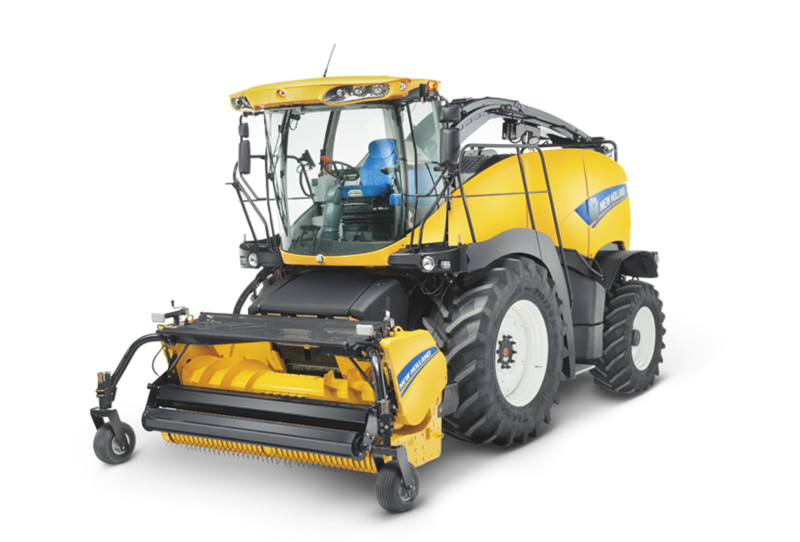 The single drivebelt concept has eliminated parasitic losses inherent with transfer gearbox driven systems, and transmits 100% of the power to the cutterhead, crop processor and blower for the ultimate in foraging efficiency. 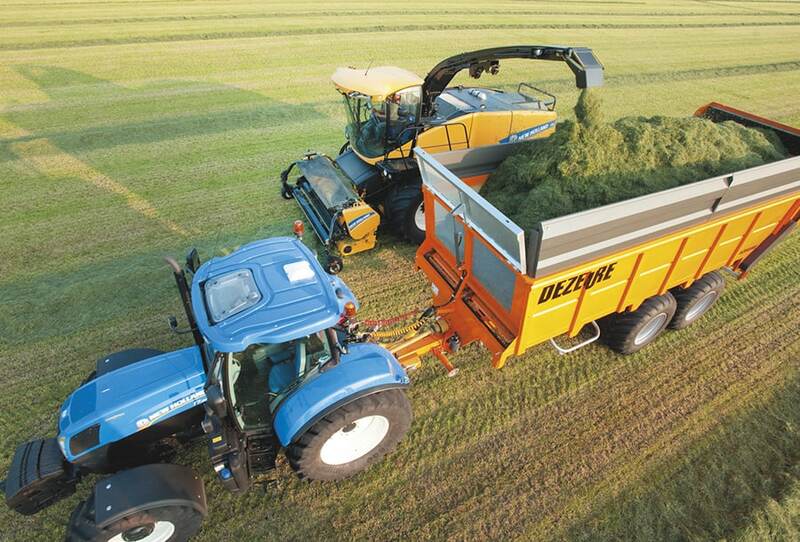 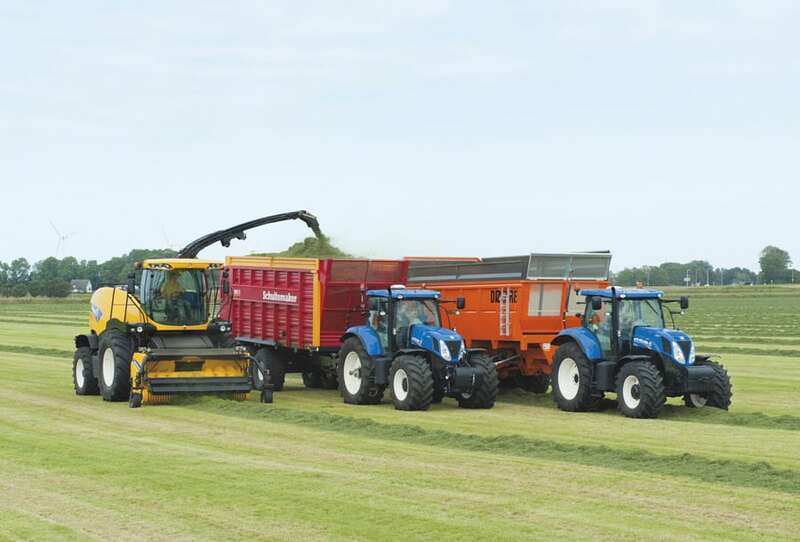 The FR700 and FR850 are fitted with heavy duty 9HB V-belt drives to transfer every last drop of their performance. 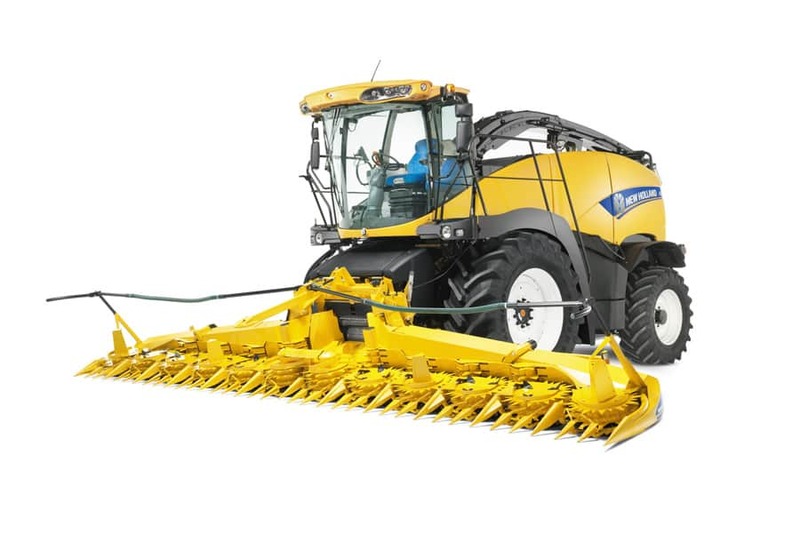 When using attachments in demanding crop conditions, an optional Double Drive system adds a second hydrostatic drive that allows for more power to be transferred to the crop attachment. 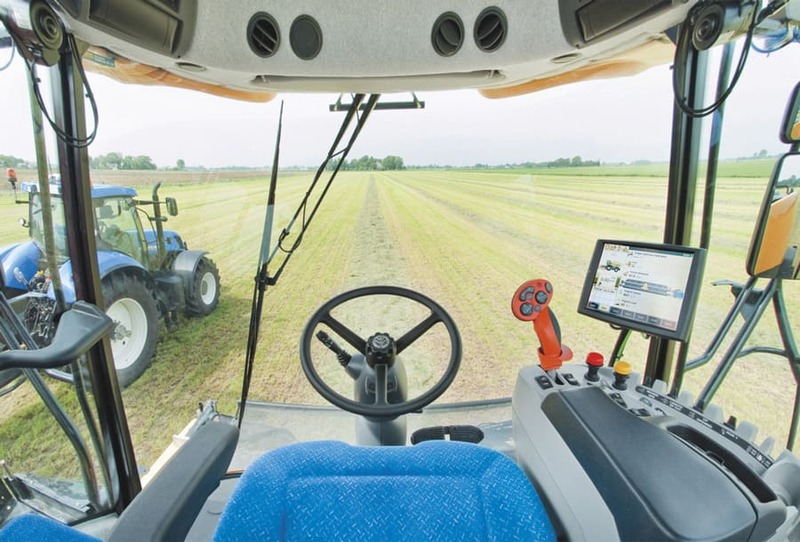 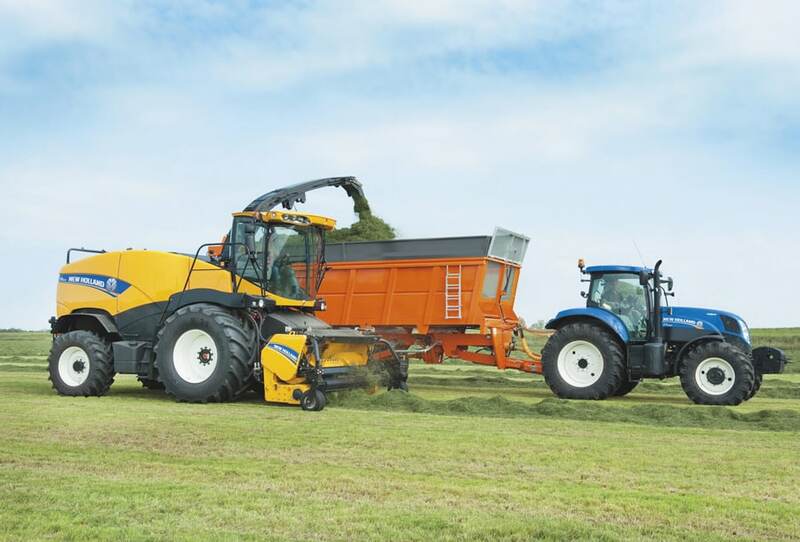 Double Drive also allows you to adjust attachment speed independently from the feed rolls, on the go, in the field, to fine-tune header feeding and increase machine output. 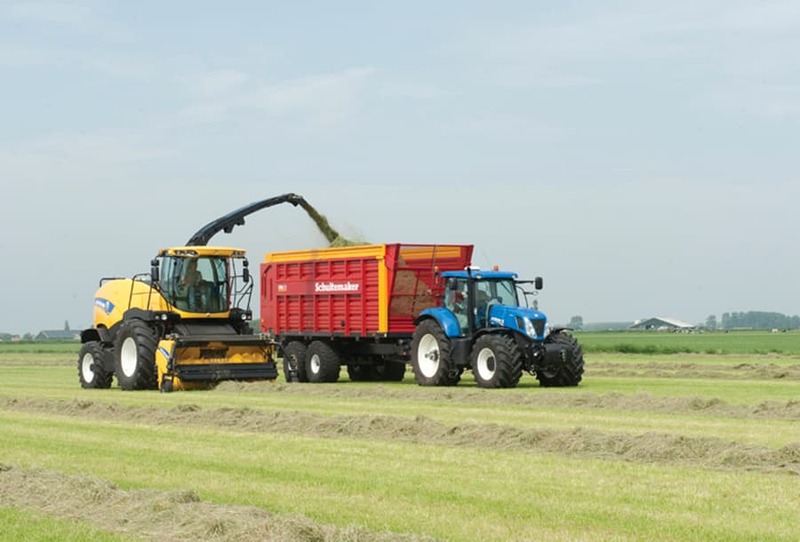 The short drive belt offers significant improvements in power transmission, and when compared to traditional belt driven hydraulic systems, the FR’s gearbox design offers substantial efficiency gains. 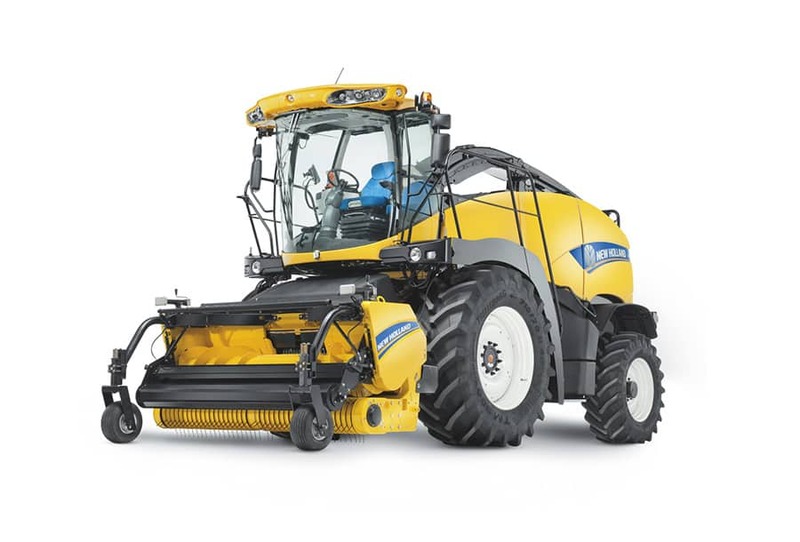 Furthermore, this gearbox delivers bullet proof reliability, as it has been engineered to for full compatibility with loads of up to 1000hp(CV).